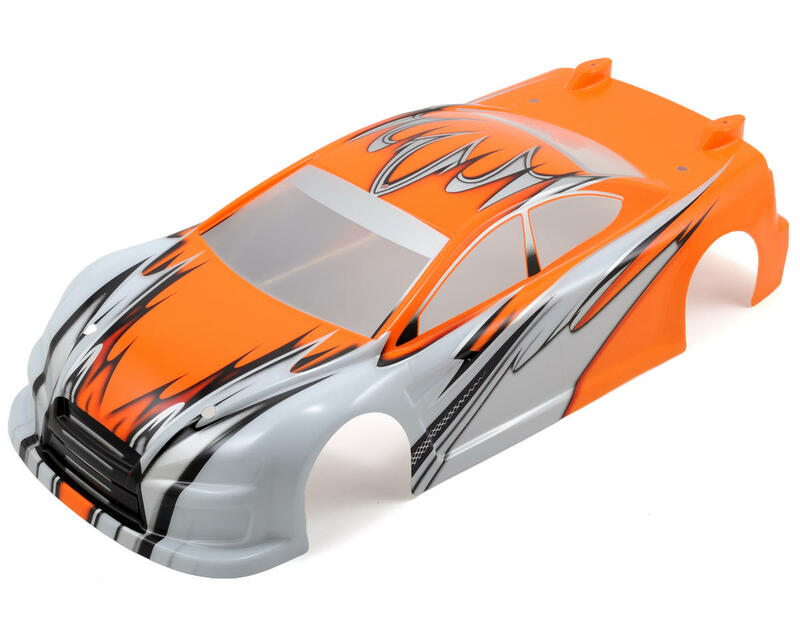 This is an optional Serpent S411 Lex-IS Pre-Painted Body, and is intended for use with the Serpent S411 line of 1/10 scale electric touring cars. This high quality 0.8mm thick Lexan body comes painted and trimmed, and is lightweight but very stable. On Asphalt the body creates a very neutral and easy handling feel but it can also be raced aggressively as it offers lots of traction and steering. On carpet the steering response is more direct allowing the car to do exactly what you want. 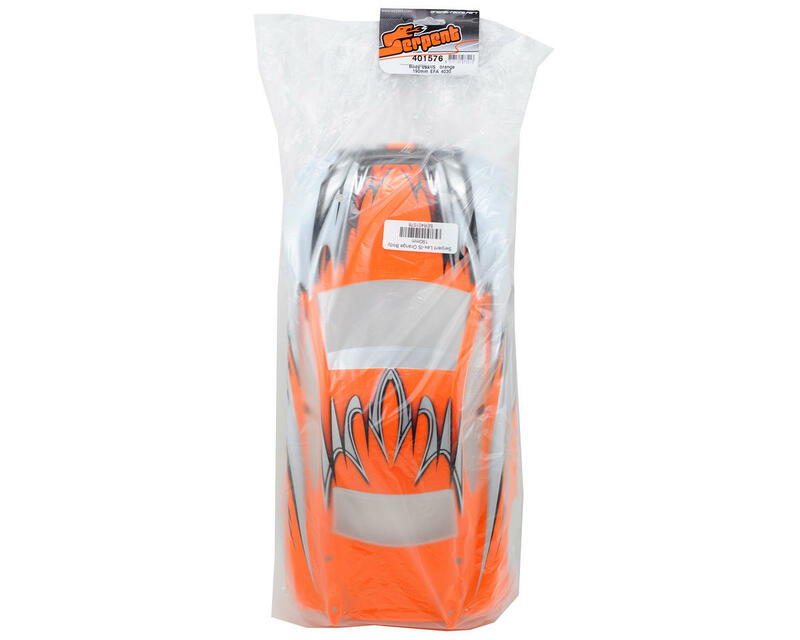 Also included in this package is a head/tail light and grille decal sheet. Note: This body does not include a wing.